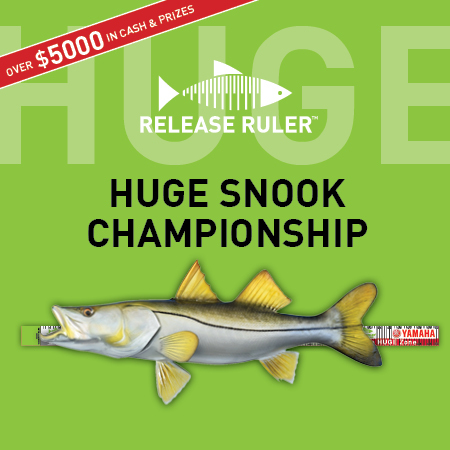 Do you have what it takes to be Crowned HUGE Snook Champion? 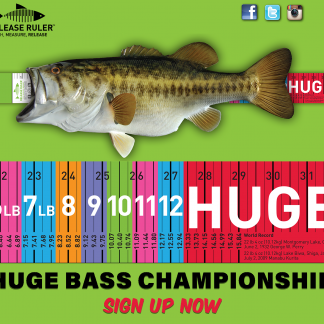 Please designate which Division you wish to compete in within the notes section when checking out. 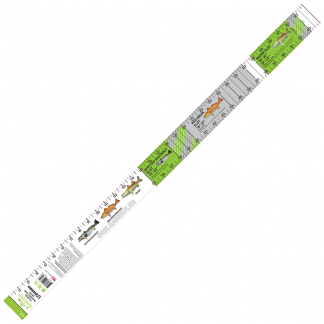 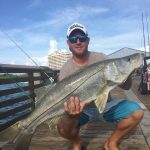 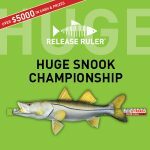 $1000 Grand Prize, Longest Snook, Most Snook Released over 40″, Most Snook Released and Weekly prizes. 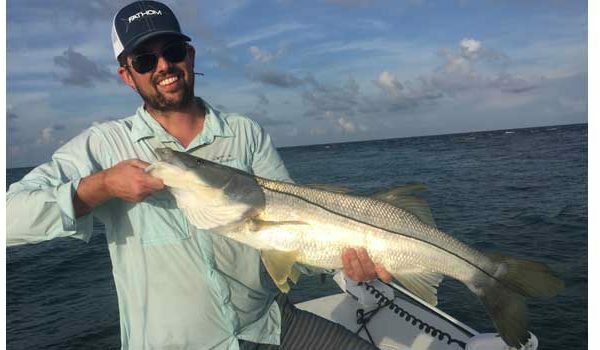 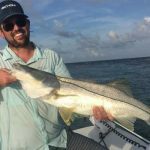 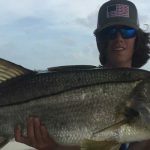 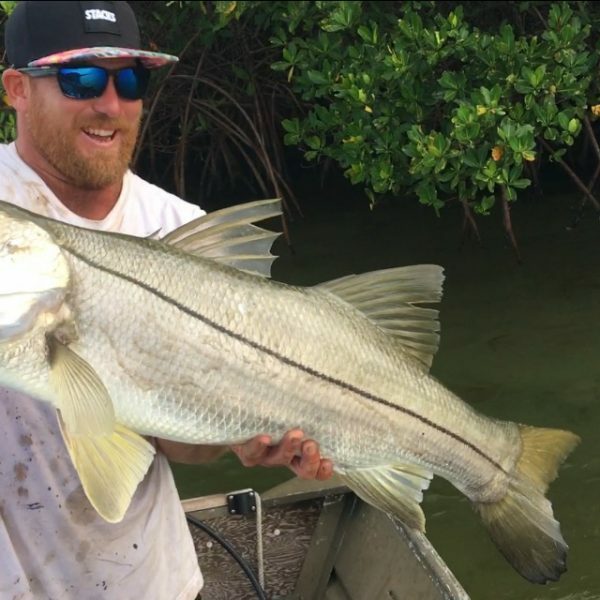 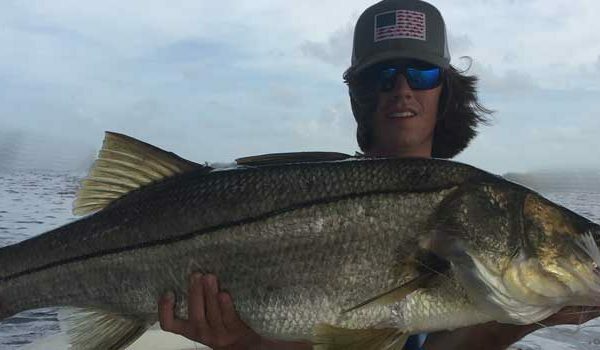 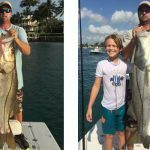 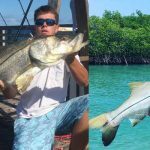 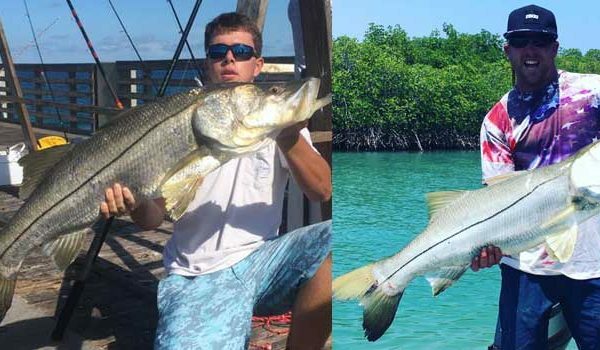 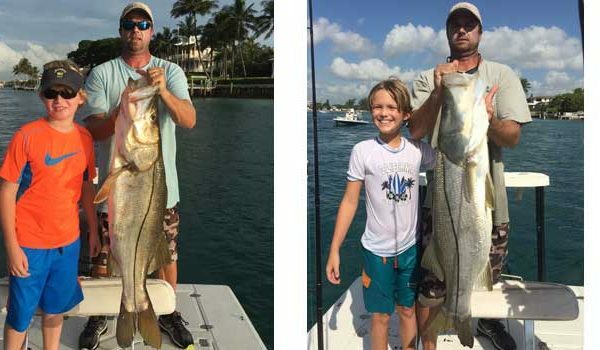 Are you good enough to be crowned the 2019 HUGE Snook Champion? 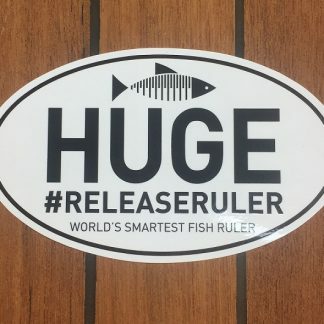 To call for questions for Sign Up help please e-mail nick@releaseruler.com or phone 561-529-3941.